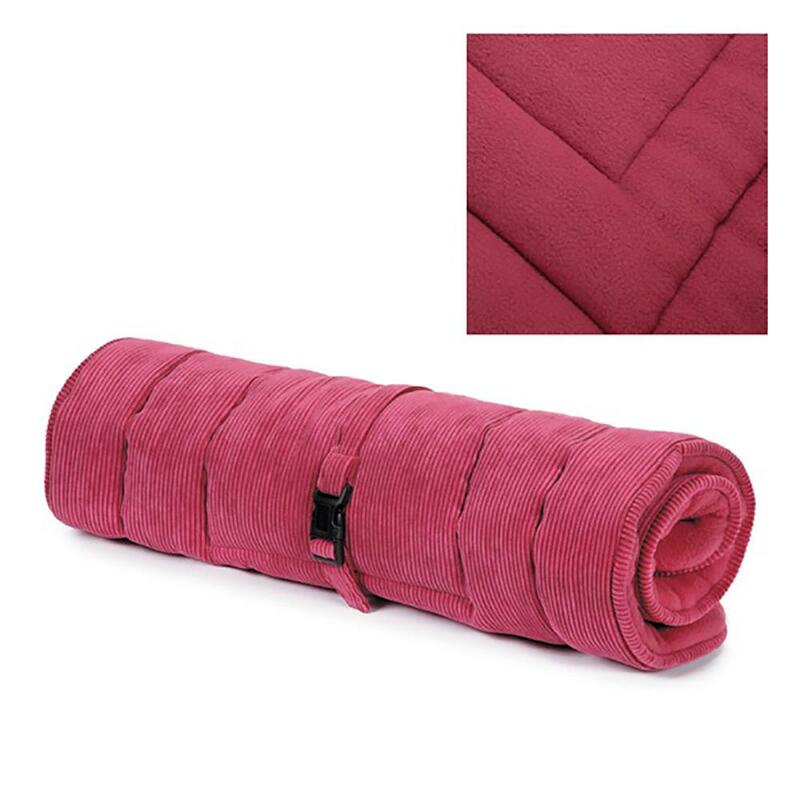 Featuring comfy fleece on one side and soft corduroy on the other this ultra-thick 2-in-1 Slumber Pet™ Reversible Bed in Orchid Pink can be used independently or as a crate mat. 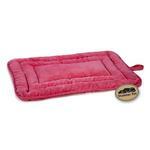 Even picky pets will find this versatile plush Slumber Pet Reversible Dog Bed in Orchid Pink to their liking. One side features a plush fleece and the other is a sturdy corduroy. Perfect as a stand-alone bed or as a crate cushion, this dog bed is ideal for travel with its rollable design that secures with a strap. Available in several colors, you'll find the perfect addition to your home's decor. Care: Machine wash in cold water on gentle cycle. Lay flat to dry. Posted On 02/16/19 by Reesa G from Little Rock, AR Yes, Reesa G recommends this product! I bought this bed for use when we travel. It's absolutely perfect! 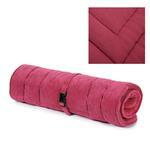 The color is so vivid and it is very soft! Posted On 11/06/17 by charlene R from Centennial, CO Yes, charlene R recommends this product! I bought every color. These are great. Well made and will wash and dry fine. They can be used for many purposes. Be creative. Purchased 3 shirts for my dog, one fit perfectly. The other 2 were too small. They were all Medium sizing.